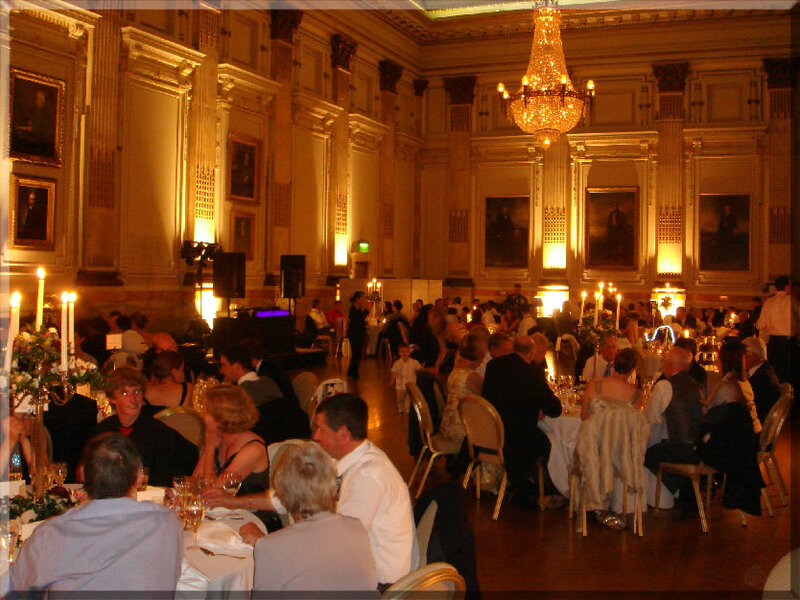 Platinum DJs provide experienced professional DJs and deluxe disco hire for clubs, weddings, corporate events and birthday parties. With over 180 respected testimonials, Platinum DJs have a proven track record of providing top performances at affordable prices. 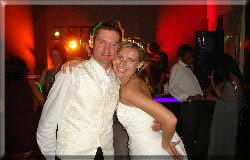 With disco hire for well over 1000 Weddings to our name; Platinum DJs have the experience, reliability and music selection to make your Big Day a roaring success for all agegroups in attendance. 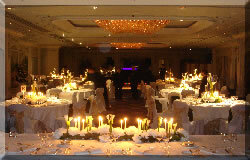 Your music tastes, requests, 1st Dance and timings are all discussed in detail, well before your Wedding. 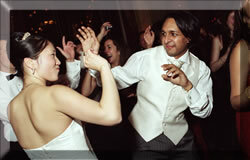 We then plan your Wedding Disco in meticulous detail to make sure our DJ delivers a wonderful performance. 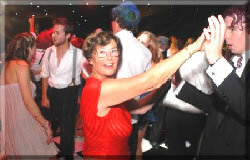 The DJ will be happy to take requests on the night and will make sure to keep all age groups involved on the dancefloor. All Disco bookings are contractual, so you can rest assured that the DJ will arrive on time and everything will run smoothly - leaving you to enjoy the disco. 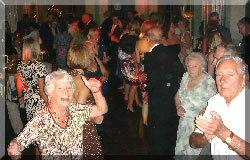 Click Wedding Disco Hire for further details. Having performed at over 600 Corporate Events in London, our Disco Hire Team have the vital experience, expertise and professionalism and to make your Disco highly entertaining for all your guests. Our DJs will play music to appeal to all age groups and will be happy take music requests on the night to ensure everybody has a brilliant evening! 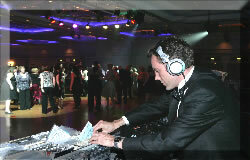 DJ Dress codes of Black Tie or Smart can be specified. Notable Events include B.A.F.T.A. 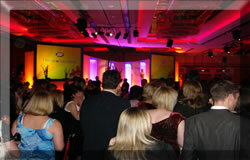 Film Awards, B.B.C. Television, House of Commons and many well known P.L.C. 's with testimonials to back up the DJs' performance. 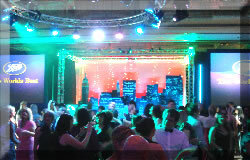 Click Corporate Event Disco Hire for further details. 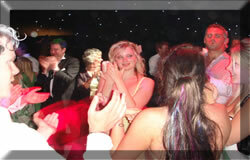 Having such a large pool of DJs to choose from, means you can choose the perfect DJ for your Birthday Party, be it your 18th, 21st, 30th, 40th or 80th; we have the experience to provide you with a superb birthday disco. 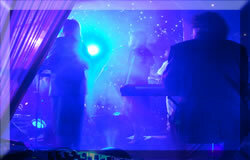 Click Birthday Disco Hire for further details. 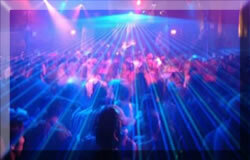 All Disco Hire equipment is PAT tested in accordance with ISO 9002 and full Public Liability Insurance is included. 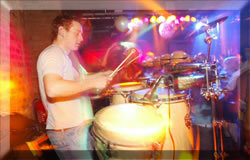 The Disco Hire Booking Team offer a personal and 100% reliable service. For further details contact Jason, Jackie, Lynn or France.